St. George’s relied on Keystone for an updated look and feel, as well as simple functionality for its users. 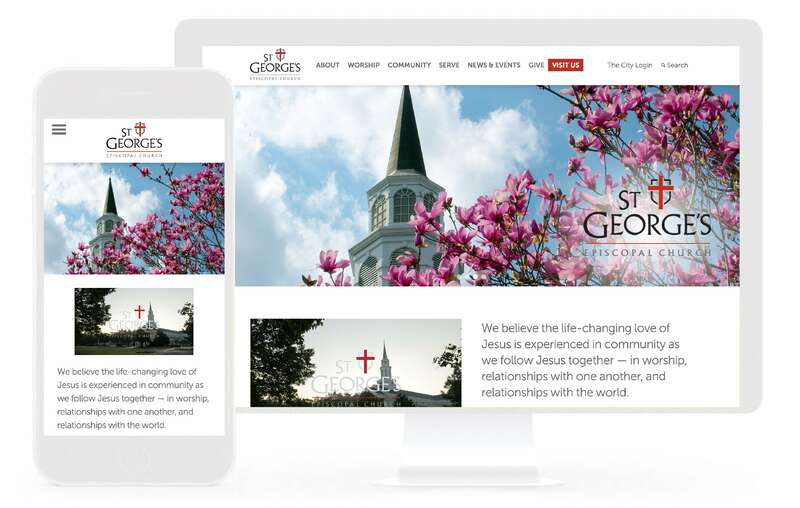 We redesigned St. George’s site with the updated look and feel, keeping a focus on their new visitors. A huge part of the project was the church’s Staff page which includes numerous employees and bios.